Against all odds, I managed to put something together for the first (and hopefully not last) Game Maker's Toolkit game jam. My game, (Bad Juju) isn't quite as robust as I'd like, and isn't particularly innovative either. However, a couple of people have told me that it's got polish and charm, so I feel like I'm doing something right. You can see my jam entry here, and if you want to help get some more eyes on this, then I'd appreciate some retweets of the release tweet. 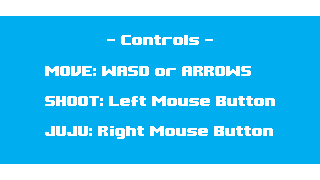 I'm aware that there are a couple of bugs, and I lack a controls screen. I can fix this later - I want to leave the current version "pure" until the jam is judged. I'm looking forward to the feedback! Good luck to anyone else who has participated so far. Bad Juju post jam release! 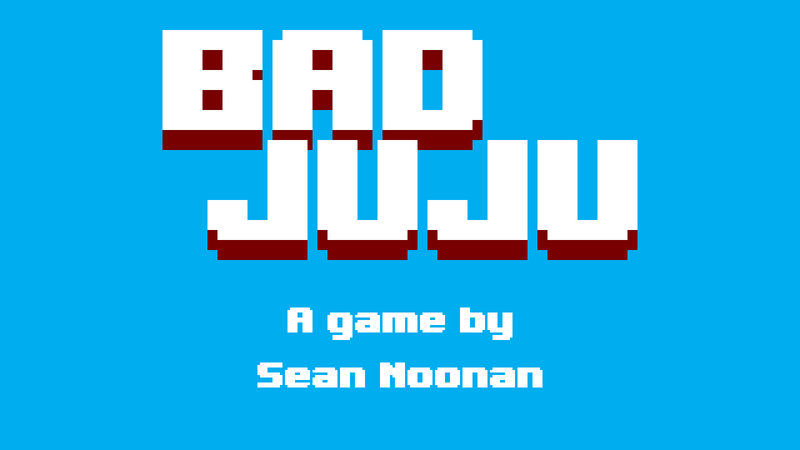 Bad Juju downloads are live!